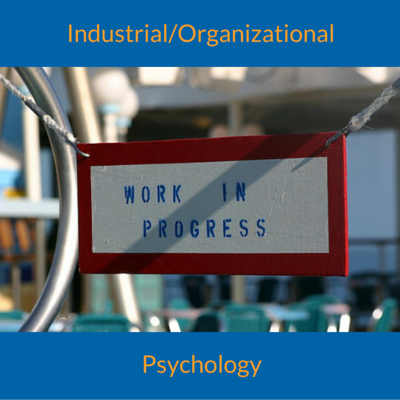 I recently added an Industrial and Organizational Psychology page to the types of psychology section of the website. 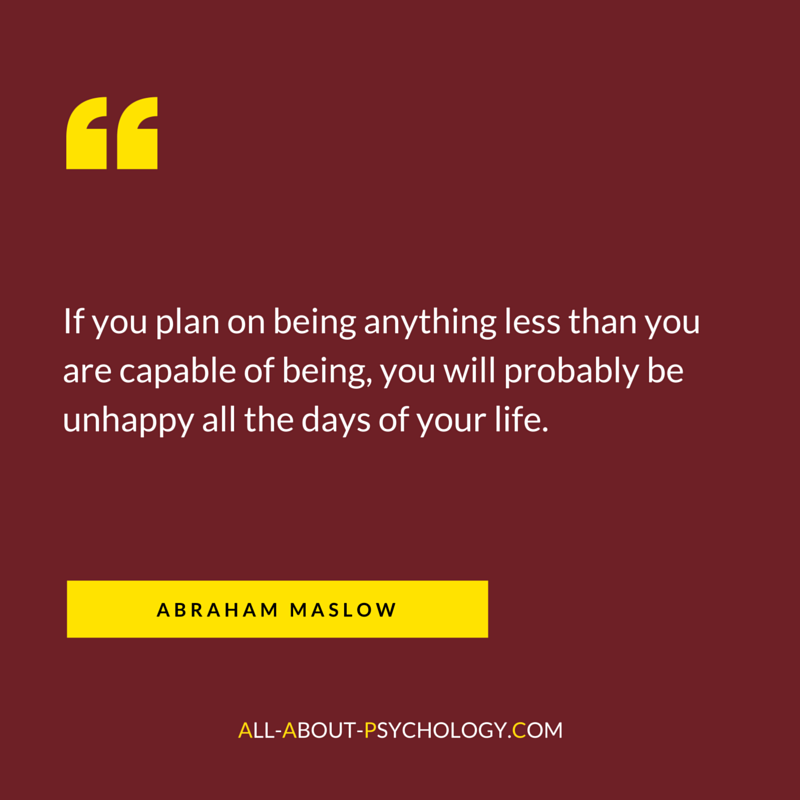 See following link to learn all about this professionally recognized and rapidly growing field of psychology which offers exceptional career opportunities. 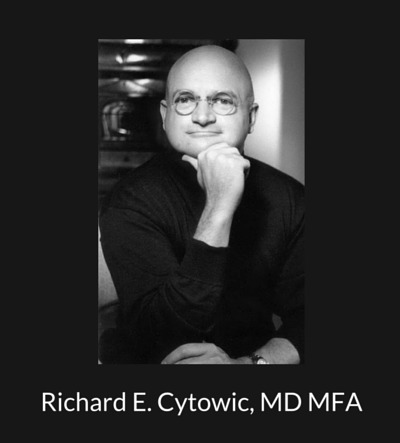 Richard E. Cytowic, MD, MFA, is Professor of Neurology at George Washington University, and best known for bringing synesthesia back to mainstream science. You can access the interview with Dr. Cytowic via the following link. Launched in July 2015, Forensic Scholars Today (FST) is the official quarterly newsletter of the American Institute for the Advancement of Forensic Studies (AIAFS) in partnership with Concordia University, St. Paul. 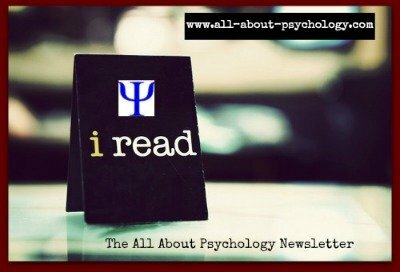 You can access all the articles published to date in this outstanding free resource via the following link. When James McKeen Cattell's official title at The University of Pennsylvania was changed from Lecturer of Psycho-Physics to 'Professor of Psychology' in 1889 it was the first time that the title Professor of Psychology had ever been used at a University in the United States. Among the courses taught by Cattell during his tenure as Professor of Psychology were: Scientific Methods in Psychology, Social Psychological Problems and Experimental Psychology. 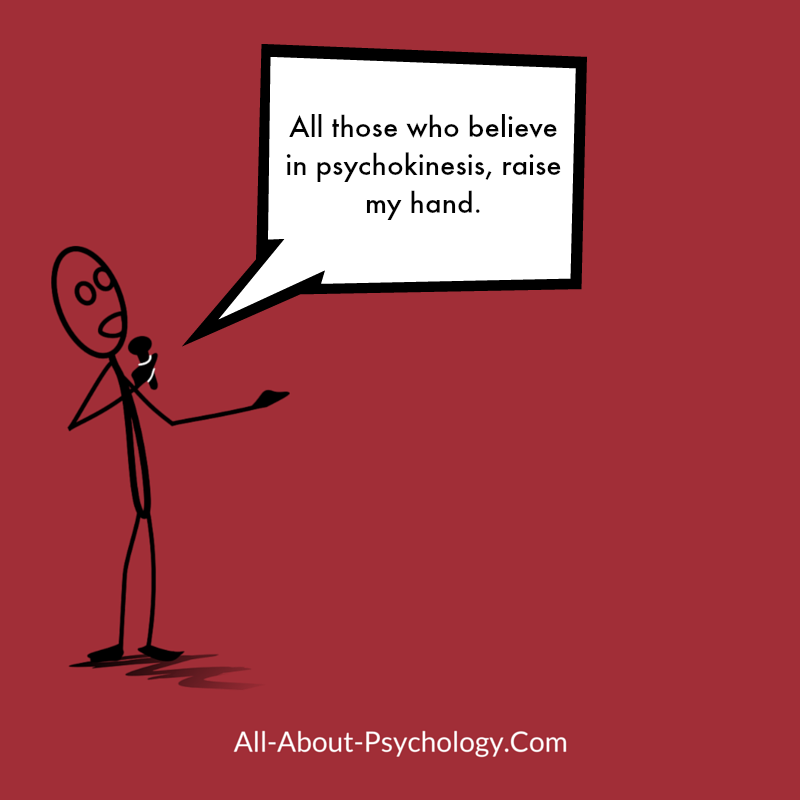 Part of an occasional series of great one-liners for psychology students.